Born and bred in Melbourne Australia the Australian Volleyball Warehouse has grown quickly since its humble beginnings in 1997. Starting with just enough stock to cover a card table AVW now boasts the most complete range of volleyball equipment in Australia. At Australian Volleyball Warehouse we are dedicated to supplying every possible volleyball product a player or official could ever want. 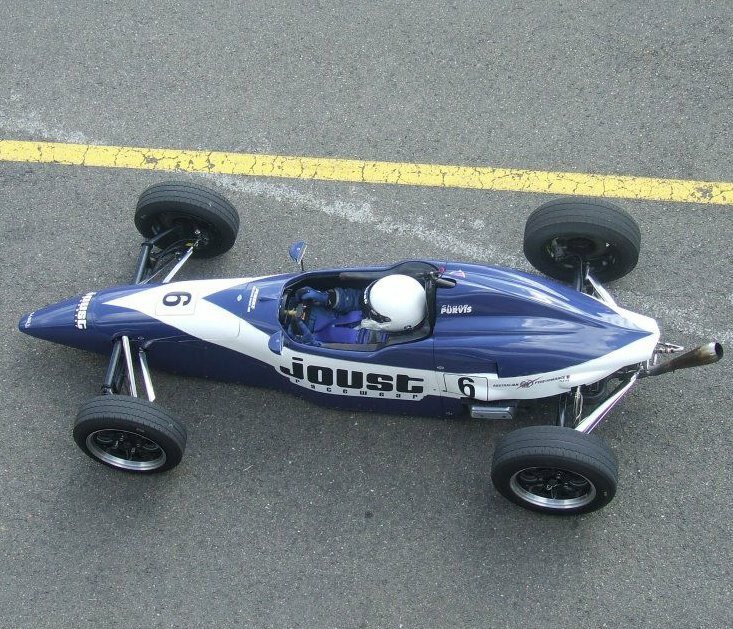 Make sure you re-visit our site as the range continues to grow and feel free to notify us of any requests you may have. During major volleyball events we may also be closed while we temporarily move the retail outlet to these events. Check the Event Calendar for more details. Shane began playing volleyball at the age of 15...in a squash court. Now that's what we call desperate for a game. Not much has changed since then. Pretty much any time, any place if there is a game on he'll be in it. By day Shane used to be a Graphic Designer/Online Publisher. 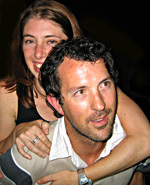 He was responsible for the original AVW web site design that served the company for over 10 years. If there's any features you'd like to see on the new website feel free to send plenty of suggestions so Shane is kept too busy to annoy the rest of the staff. Shane has coached at state, club and school level for well over 10 years winning various medals and titles along the way. 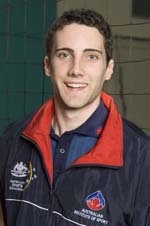 Official player profile of Shane from the staff of Australian Volleyball Warehouse. Memorable moment on court: 2005 World Masters Games, Canada. Game one...first set in the bag...sub's himself off to propose to now wife Tara...returns to game...which the team wins. At the end of the match opposition team says "How did it go?? "...ref says "How did what go??". Clearly he missed the 70mm high letters across the uniform saying MARRY ME TARA! Idiot! Sporting goal: to one day earn an Australian uniform instead of stealing stuff from the rest of the staff who actually earned the gear. Playing, coaching, water boy, whatever....not fussy. On the bucket list for one day. Inspiration and hero: Inspiration: Peter Brock...he was the man. Heros: Daughter Kayla...just because she is always "keepin' it real" and son Blake cause he can bounce off anything and survive. Unofficial player profile of Shane from the 2000 Sydney Olympic Games. Beach womens: bought Row 3 seats for final, sat in Row 3 right beside Nat Cooks family and friends. Actually I think Nat's grandma ended up in my seat after the 14 person shuffle to get 8 of Nat's family into the 5 allocated seats they had. Awesome. Unofficial player profile of Shane from the 2000 Sydney Paralympic Games. Sport: not enough broken bits to qualify yet but definately developing well. When staff tell you Shane is busy in a meeting and it just happens to be a Friday...chances are he is actually doing this. 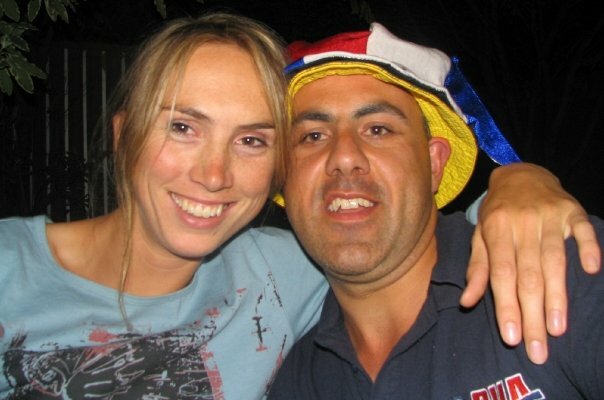 Fish has been a long time player, coach, official and administrator at Bairnsdale Volleyball Association. For those who have never heard of Bairnsdale...it's a sleepy little town in the middle of nowhere on the way to nowhere. Let's face it Fish is lucky we rescued him from that place and bought him to the big smoke. Fishy is still a regular player at country tournaments, state league and his all time favourite, Good Neighbour. Up until VVI cancelled the Vic U15 program he was also an enthusiastic state coach who dedicated many years to state team coaching. This is the unofficial player profile of The Fish from the staff of Australian Volleyball Warehouse. Spike reach: As high as he can lift his arm +/- a credit card. Memorable moment: moving to the big smoke...landing in Frankston...and surviving. Inspiration and hero: Phil, who's currently winning the office phone dailing comp. Hobbies: Collecting spoons from small country towns around Victoria. Emily is the fresh new face at AVW. If you call on Monday to Thursday it's highly likely you will be talking to Em. The rest of the staff have requested all difficult phone calls be banned from Fridays. Emily pretty much runs the joint...or so she keeps telling us. She looks after all the online orders, retail sales in the showroom, stock ordering, website updates, Facebook news, co-ordinates the courier and postal deliveries...and makes a mean cup of coffee. Maybe she does run the joint?? Let's hope she never reads this. This is the unofficial player profile of Emily from the staff of Australian Volleyball Warehouse. Inspiration and hero: Dad...cause he made me say Dad. 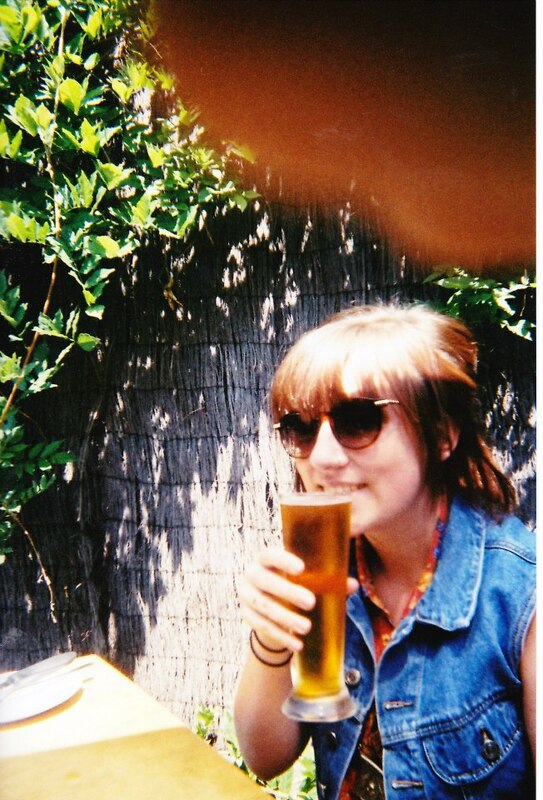 Hobbies: Photography and that other course I'm doing at uni. Al keeps our site on the interweb accurate and up to date. So if you see a stuff up, it's all his fault. Big Al is yet another former Team Australia athlete to retire and find a happy home at AVW. This one's our beach boy!! Big Al travelled the world for about 6 years living up the endless summer that is the FIVB Swatch World Tour. If you have questions or need advice on beach equipment you'll stuggle to find anyone better qualified to dish out the good oil. 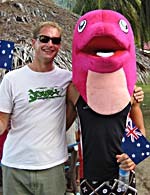 For anyone that cares...you're right...that photo is Sam Bohem acting as Big Al's personal mascot at the 2009 Asian Beach Volleyball Tour. Doesn't Sam look great in pink!! This is the unofficial player profile of Big Al from the staff of Australian Volleyball Warehouse. Phil is one of this countries greatest recent volleyball exports, one of the true students of the game. But that hasen't stopped us turning him into our office boy!! Phill left home in Wonthaggi at 17 to take up a full time position at AIS volleyball, later getting a contract in Europe where he turned his hobby into a flourishing career. 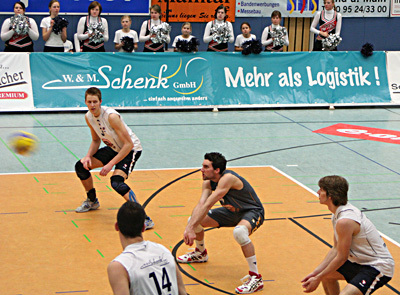 Phill has basically been a professional volleyball player his entire life...till now! With well over 100 international games representing Australia right across the globe and a successful professional career in Europe Phill has the kind of knowledge and experiance money can't buy. Seriously, if you have questions or need advice about equipment feel free to ask. Over the years Phill has tried and tested pretty much every piece of volleyball apparel and equipment available. Phill's day to day role at AVW is to ensure Shane doesn't get caught on the phone any longer than he has to...and to make sure customers get their orders as quickly as possible. 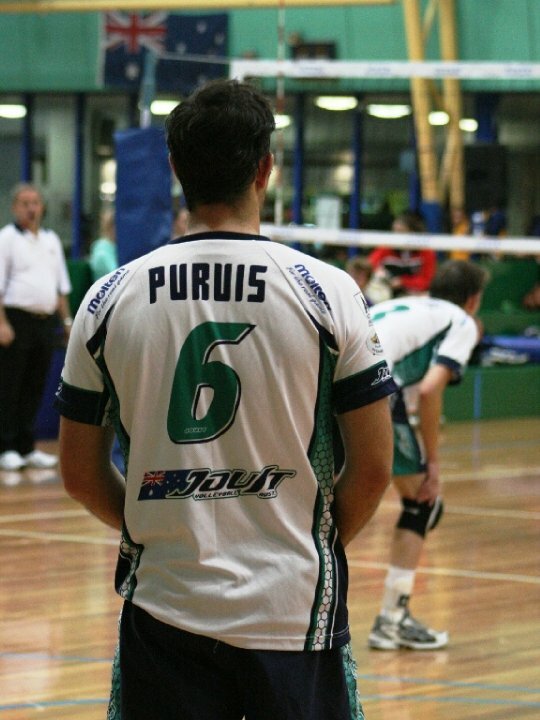 This is the unofficial player profile of Phill from the staff of Australian Volleyball Warehouse. Height: actually shorter than Shane. Indoor grading: Fairly High...up there. Memorable moment: Finally getting paid for the work that he did. This is the "Official Best Ever Photo of Phill Playing Volleyball" ....as voted on by Phill himself. Phill's thought's on this photo: "This is the best photo of me playing volleyball...ever! This was taken when I was the most ripped I've ever been"
Staff thought's on this photo: "Really?" Eb has been working with us for quite a while now and by gosh, she works darn hard. You'll often see her at events doing all the work while the rest of the staff run off to "quickly check out a game". As a player Eb represented Victoria for a number of years and has played club volleyball at honours level. Tragically struck down in her prime with a knee injury...she's soon to make a return bigger and better than ever. This is the unofficial player profile of Eb from the staff of Australian Volleyball Warehouse. 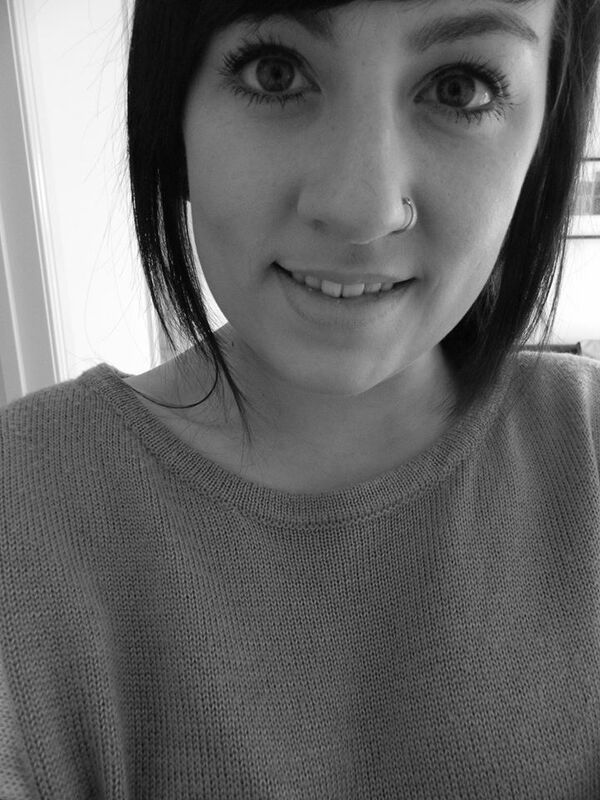 Dani works here on and off in amongst her 45 other roles. She's responsible for making sure Shane never lets the AVW accounts get out of control again. When she started Shane handed her a big folder and said "these people owe us money"...now it's a small folder...so her job is safe. In short...don't mess with Dani! She's a fierce and relentless accounts woman that will stop at nothing to get old invoices paid. She hates nothing more than a random unpaid account!! Dani's also pretty damn good at volleyball. With a couple of AVL titles, several State League championships and many years representing Victoria in juniors and seniors she's done more than her fair share of winning over the years. 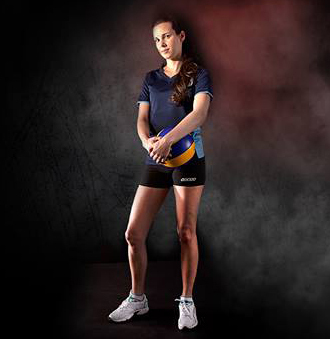 This is the unofficial player profile of Dani from the staff of Australian Volleyball Warehouse. Memorable moment: there's so many...U19's beating SA 19-17 in 5th...winning AVL...Oceania Games...maybe I should make a comeback?? ...she's just hates having her photo taken. 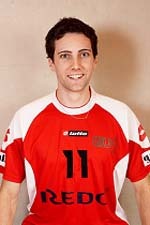 Bill has been involved in the sport of volleyball since the age of 17. He is now very old which makes that a long, long time. Bill hasn't actually worked at AVW for a bloody long time now...but seeing as he is one of the founders we still like to think of him as part of the team. 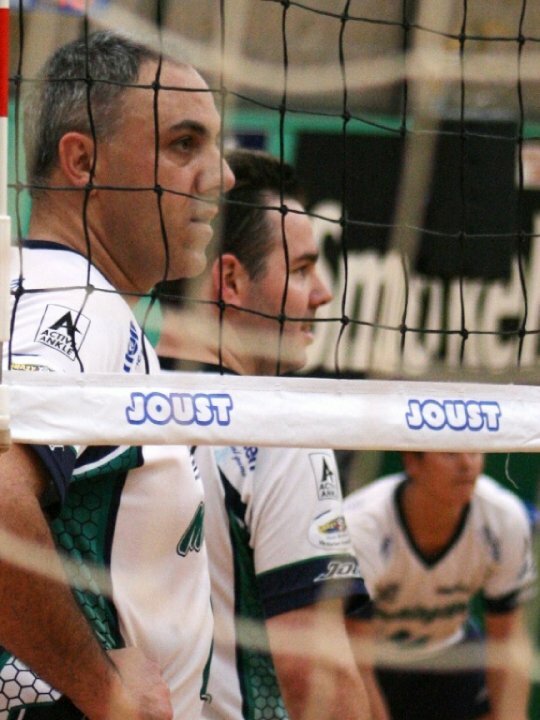 After spending several years working for Volleyball Victoria as Competition Manager he moved to Kew Sports where he has built the largest domestic volleyball competition in Australia. His centre runs 4 courts 6 days a week. 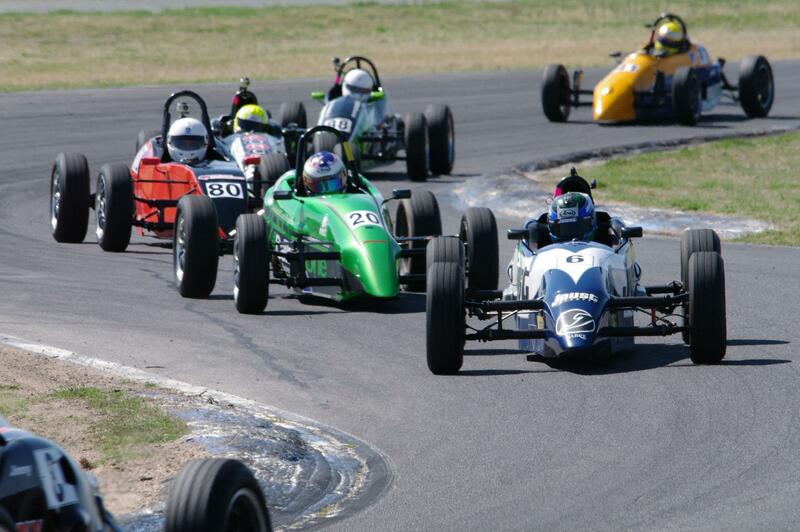 Bill has coached several Victorian Junior State teams to medals at the Australian Junior Championships. Countless Australian players over the years have been members of Bill's medal winning teams. As a player...what can we say...Bill is the "Elite Athlete" at AVW. As the starting setter and Captain of the Australian Paralympic Standing Volleyball Team Bill is the only one of us with an Australian uniform that he actually earnt himself. Unofficial player profile of Bill from the staff of Australian Volleyball Warehouse. Memorable moment: having a slightly strained little toe described as a life threatening broken ankle in the Herald-Sun during the 2000 Sydney Paralympic Games. Inspiration and hero: A tie between Doug Beal, Dave Beard and his mum. Official player profile of Bill from the 2000 Sydney Paralympic Games. Sporting achievements: Development of Falcons Volleyball Club junior women.